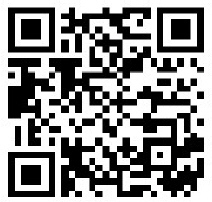 Remark: For customers who registered .th domain name (in.th co.th ac.th or.th go.th). 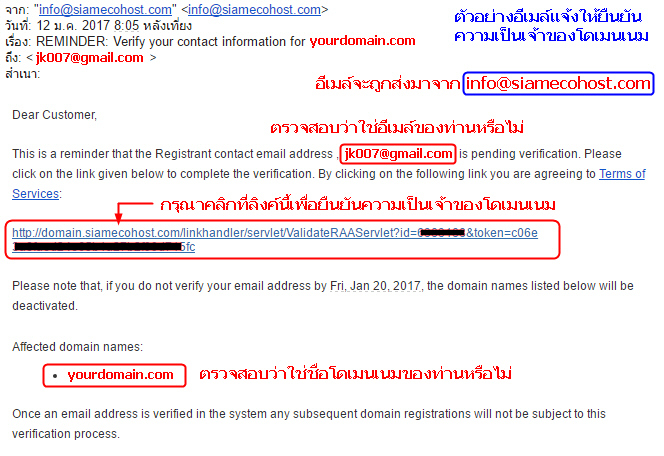 Must send an email (using the same email as registrant of domain) to support@siamecohost.com. Our support team will modify the domain name information for you.